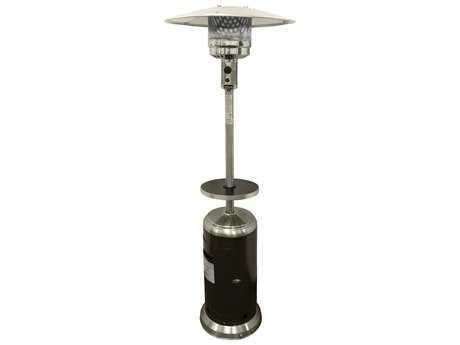 Propane heaters contribute comfortable warmth and decorative value to any outdoor deck or patio. 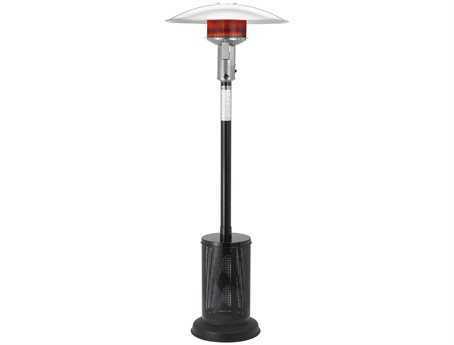 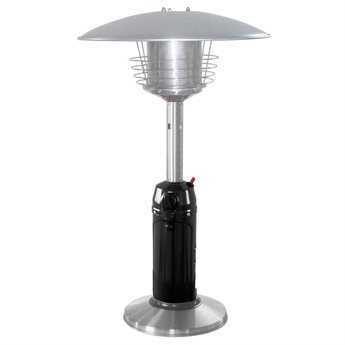 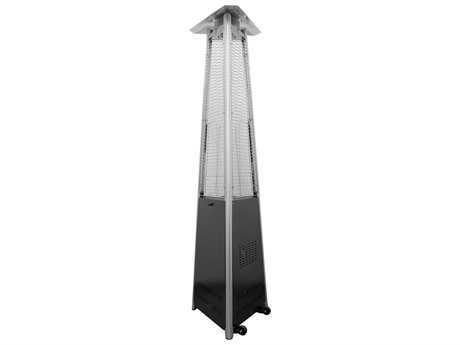 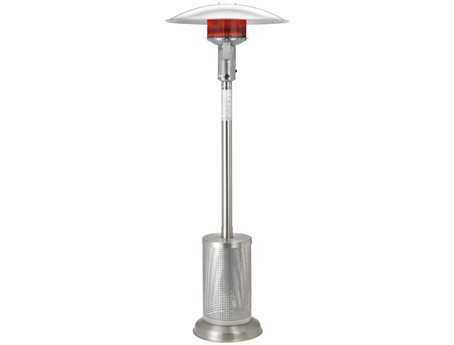 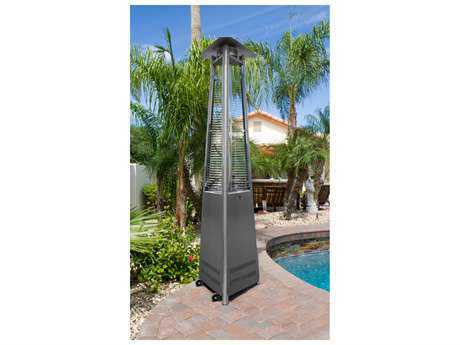 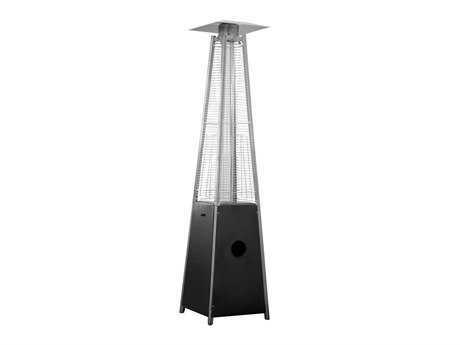 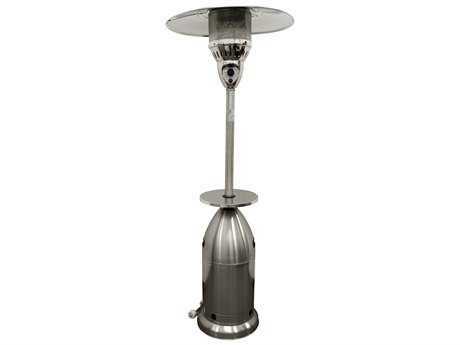 Ideal for use in both commercial and residential settings, these outdoor propane heaters are fueled by propane gas, and emit heat over a defined diameter of space. 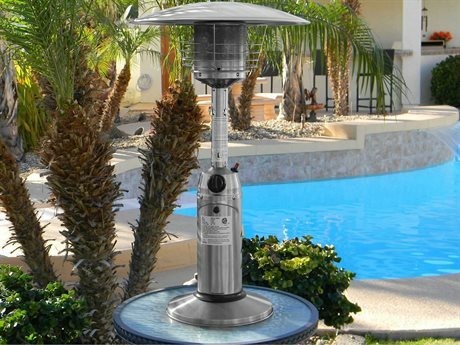 Unlike infrared models, propane gas heaters directly warm the air, making for comfortable use of any patio space in cool climates or well into the brisk fall season. 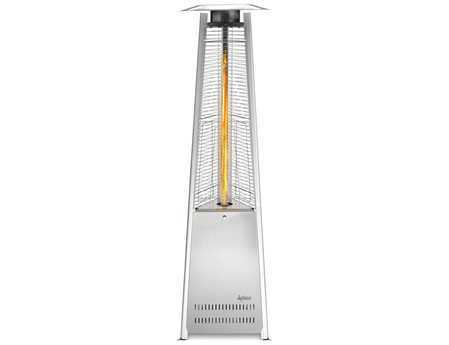 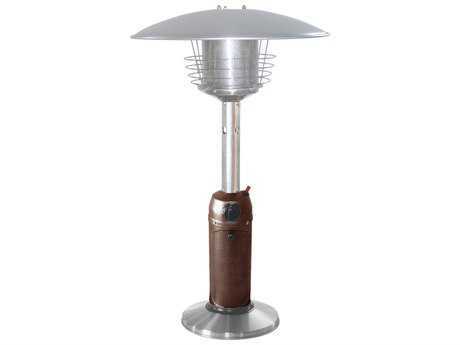 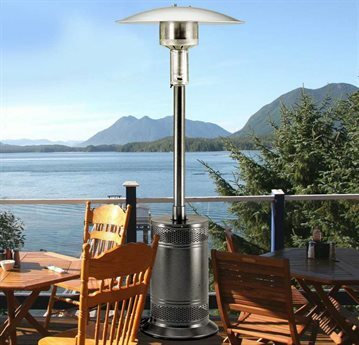 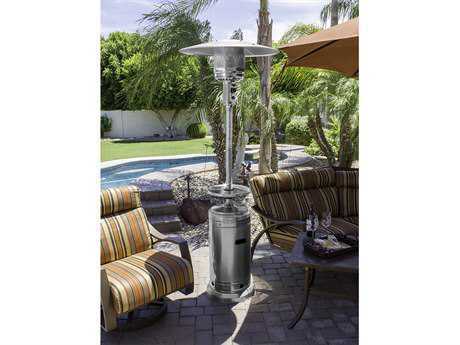 PatioLiving carries a diverse selection of propane gas heaters, with various sizes, styles, and finishes available. Select models include various versatile features, for added portability or functionality, and our inventory includes models manufactured by top outdoor brands such as Patio Comfort, Sunglo, Dayva, and others. 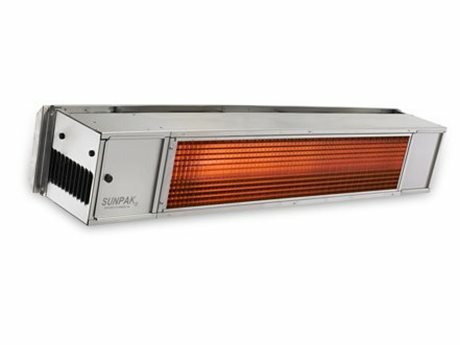 These heaters include options ideal for any sized space or project needs. 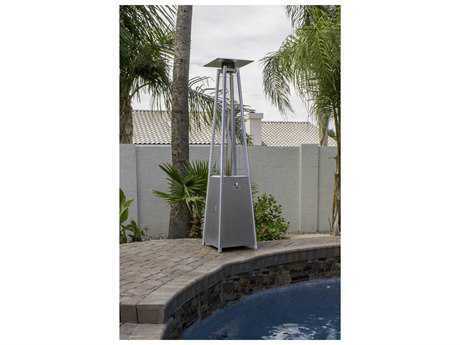 Options include standing floor units as well as tabletop and commercial grade models. Generally crafted from steel or stainless steel, our inventory includes tall cylindrical and triangle frame shapes, with cage metal designs or glass enclosed styles. 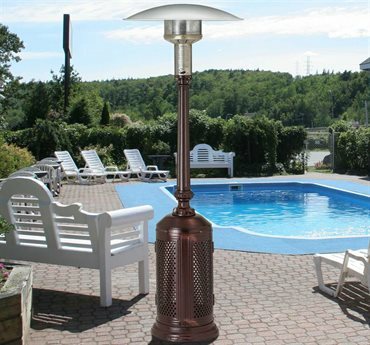 Propane gas heaters can feature striking finishes, from hammered gold to bronze, for a unique and decorative appearance. 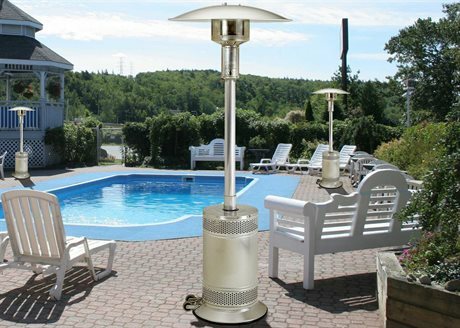 PatioLiving heater styles range from stately traditional to posh contemporary, with ultra-chic authentic flame models available. 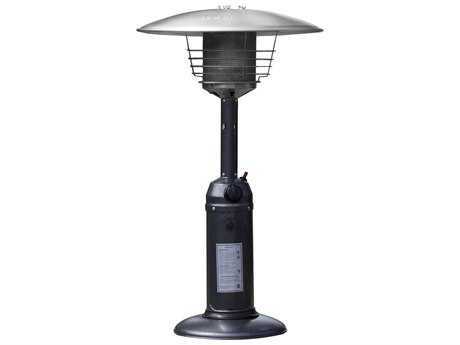 Many gas heaters feature a top arched dome, directing heat downward for maximum efficiency, and adjustable BTU control knobs for precise heat production regulation. Propane gas heaters include discrete housing units, designed to hold and store propane tanks. Each model is fueled by a specific tank size, weighing between 1 and 20 pounds. 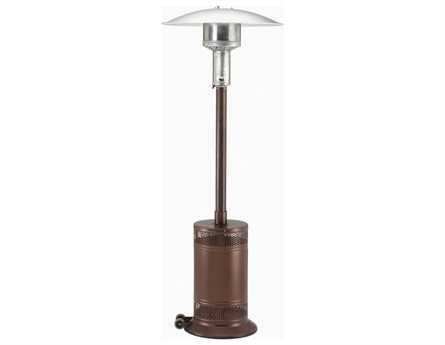 Lighter, tabletop heaters require only a 1 pound tank to function, making them light and portable. 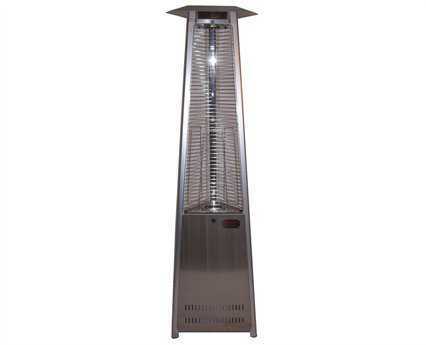 Larger standing models can require a tank weighing up to 20 pounds, making these heaters sturdy in swift winds and also suitable for heating larger areas over a longer duration of time. 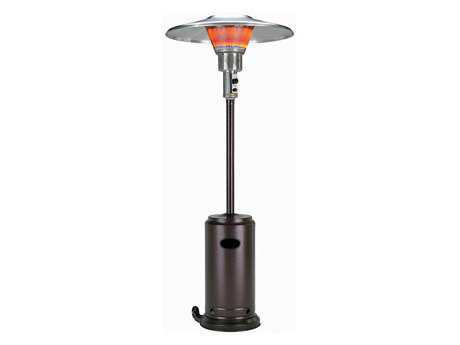 Patio propane heaters can include latch door or access door designs for quick and efficient refueling. 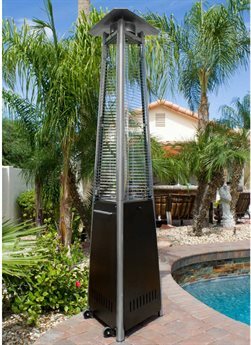 Outdoor propane heaters feature several unique benefits. 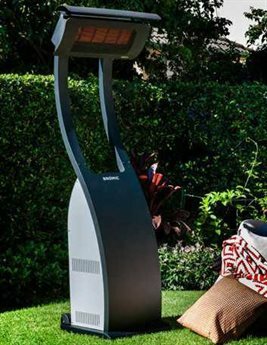 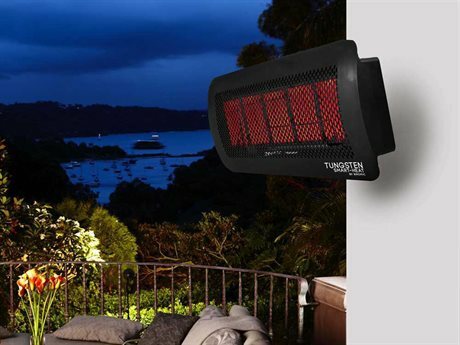 These heaters offer warm, adjustable heat in a variety of settings and also carry diverse aesthetic looks, making them both a functional and decorative outdoor appliance. 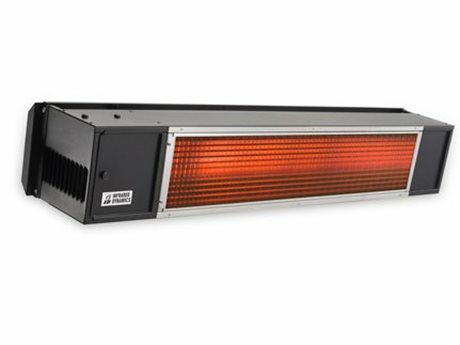 These heaters require minimal setup or installation, and are relatively simple to operate. 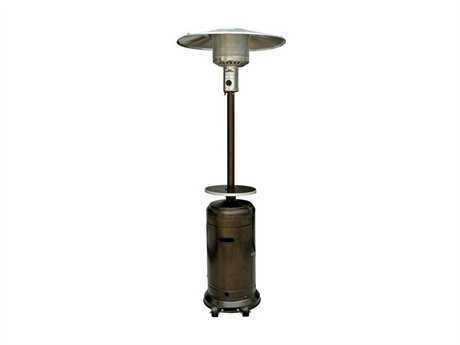 Heaters using propane house their fuel source, making them completely portable and adjustable in any setting. Many models feature wheels for maximum mobility. 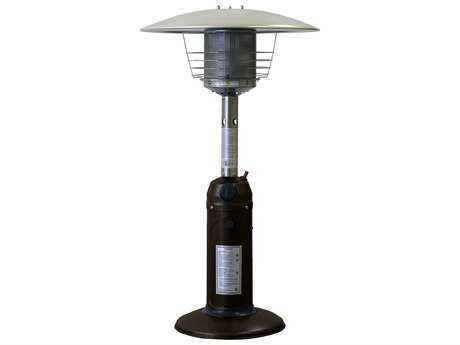 These kinds of heaters are generally protected under limited warranties, lasting for various durations. 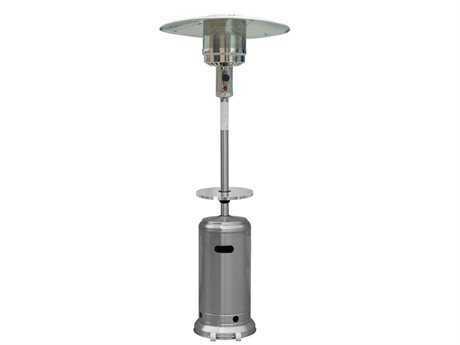 Thermocouple and anti-tilt safety devices as well as regulators automatic shut-off capabilities are among the safety features offered in heaters using propane. 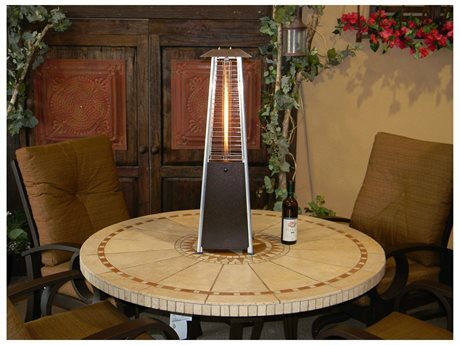 These heaters can contribute to a traditional or contemporary aesthetic, and our extensive selection of these heaters makes it easy to find the perfect model to meet your personal needs. 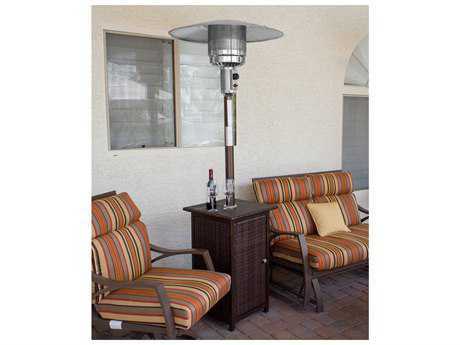 These propane gas heaters appear well paired with lounge and dining arrangements, as well as when styled alone in any patio space or other setting.